In the lobby of the Scandic Triangeln hotell, outside the seminar rooms, 60secondsdance is showing the compilation of The Winners 2015.
showcase their work. 272 films from 49 different countries submitted to this year’s edition. Each country has chosen a winner and runner-up, and the audience have voted for their favorites. Here you can see the winners of 60secondsdance 2015. 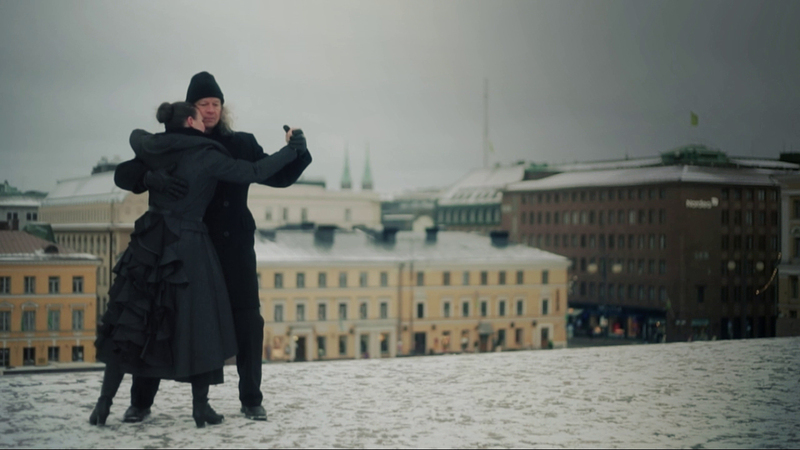 Congratulations to the winners of Swedish 60secondsdance 2015!!! During ScreenDance Festival at Studiefrämjandet, Stockholm, April 29th, 2015, we announced the winners of our collaboration with FI and DK.